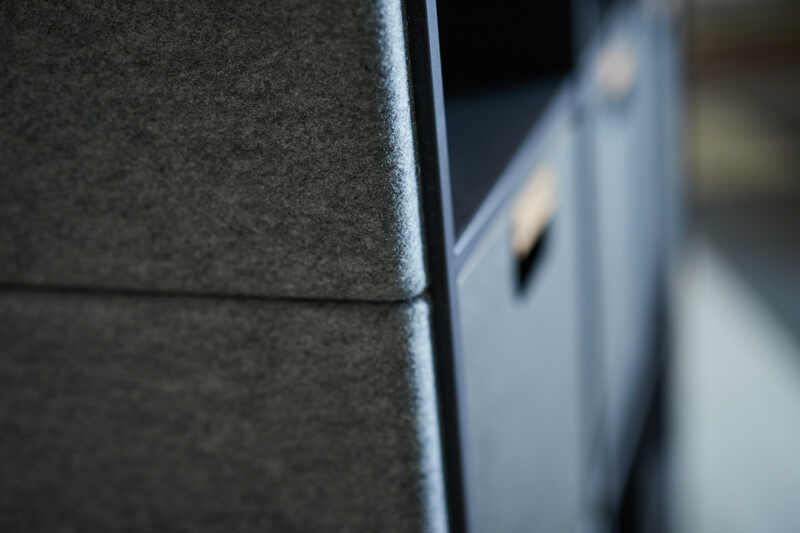 Workspace, shielding and sound absorption brought together in one product. The last decade’s thoughts on technological innovations combined with the new activity-based office is the basis for LimbusFurniture WorkOnWall. Through new technology, such as smartphones, tablets and laptops, with constant access to the wireless network, we are more flexible than ever in terms of physical workplace. 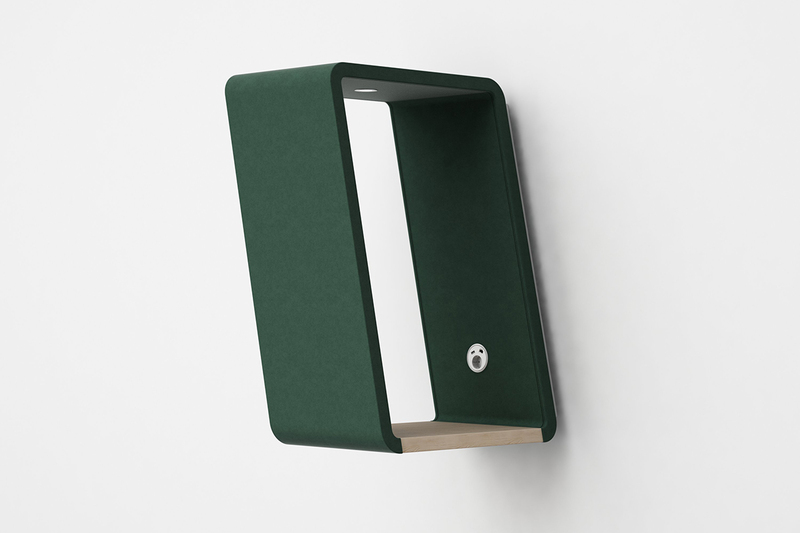 WorkOnWall is supposed to fit in various public places such as offices, universities or airports. The focus of the development process has been three basic elements; workspace, shielding and sound absorption brought together in one product, WorkOnWall. The sloping shape of the workplace give more or less shielding depending on which side you choose to stand on. Read more: Product information LimbusFurniture WorkOnWall. Download high resolution images: Hi-res images LimbusFurniture WorkOnWall.